Kevin Willms is the Music Director and Learning Leader for Fine Arts at William Aberhart High School in Calgary, Alberta. He has been there for the last nine years, but he also does so much more. 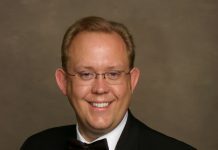 In 1993 he became the Music Director of the Westwinds Music Society. He added the title of Artistic Director of the same group in 1997. Willms earned his Bachelor of Music degree from the University of Calgary, which is also where he earned his Education Certificate. Before coming to Aberhart, he taught in the same positions at Ernest Manning High School and several junior high schools as well. 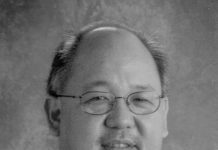 He gives back to his profession by serving as the President of the Calgary Association for the Development of Music Education. 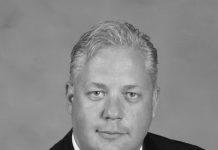 He has also served as the Chairman of the Alberta International Band Festival in Calgary. 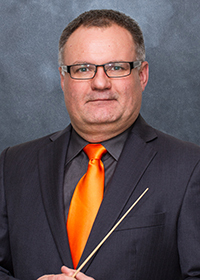 He has received many prestigious awards including The Tommy Banks Award – from the government of Alberta, The Elkhorn Award – Band Director of the Year from the Alberta Band Assoc., and The David Peterkin Memorial Award from Phi Beta Mu. As you would expect Willms’ groups have been awarded many prestigious awards in high ranking festivals. His groups have received the gold ratings at each festival they have been in for the last ten years.